Welcome to the Harehills Lane Baptist Church website! We are delighted to have our new website up and running! 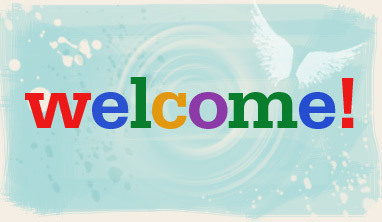 Welcome in, and feel free to look around… We hope this site will give us the opportunity to introduce ourselves, to give you a suggestion of our life together as a worshipping people, and to share the good news of Jesus Christ with you! We have put together a short account of our beliefs and values in the About section. We aren’t that great at writing long-winded descriptions of our church positions – in fact we would much rather show you what we are like! If you are interested in what happens at HLBC on a Sunday, take a read of (yes, you guessed it) the Sunday Worship page, and we have tried to fit a taster of what we get up to during the rest of the week and across the range of our church family in Small Groups, Events and Cafe pages. Finally this marks also the first post in an occasional blog we have called ‘Voices’. Every so often we plan to put up thoughts and perspectives here that reflect the wide variety and colour of our church family. Some may be challenging or thoughtful, some bring you enjoyment and some bring you hope.